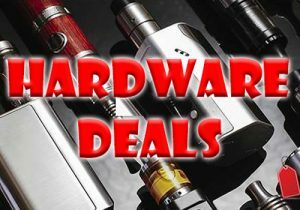 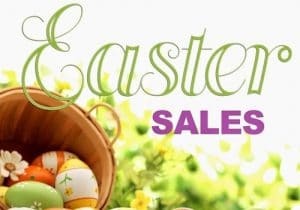 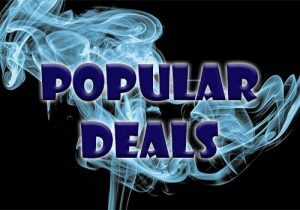 Check out these cheap deals and coupons for the Famovape Magma. 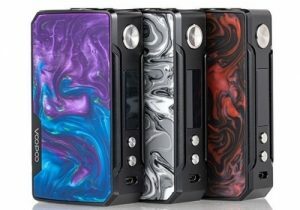 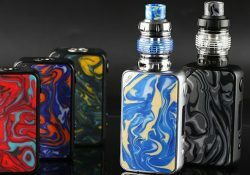 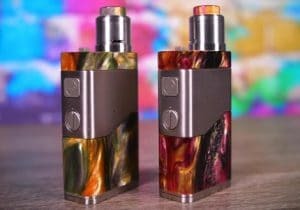 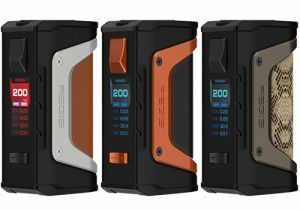 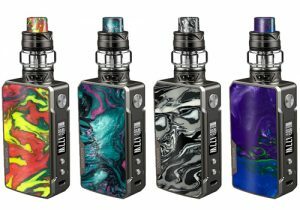 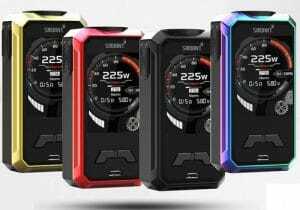 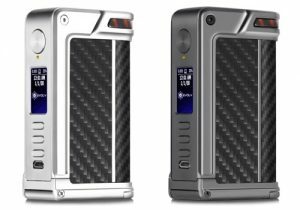 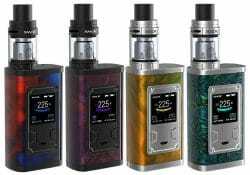 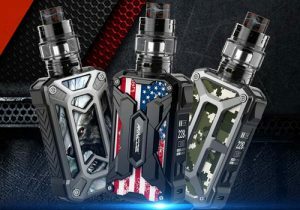 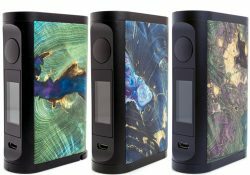 This box mod features unique resin designs on both sides, dual 18650 batteries with micro USB charging system, a 0.96 inch color display and a wide range of operating modes such as bypass, variable voltage, power, temperature control and TCR. 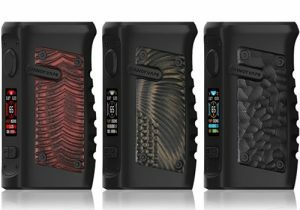 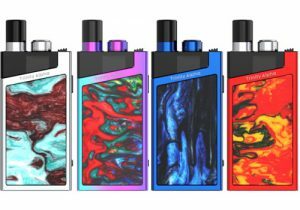 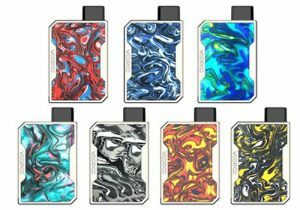 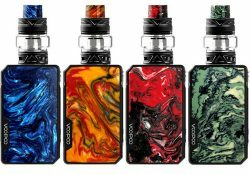 The Magma box mod is available in a wide range of finishes including allure, tiger snake, magma, arcanum, ocean deep, burning sun, bamboo, chaos, galaxy, thai’ ji, rain forest and shadow. 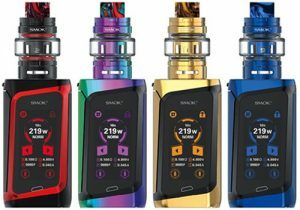 On the control face, there’s a 0.96 inch full color display screen with vertical menu. 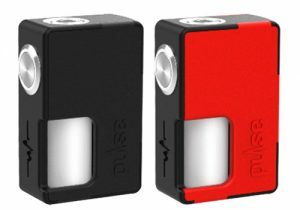 The device measures 87mm x 49mm x 25mm and is constructed from zinc alloy with matte paint. On the technical side, the Magma can operate in pretty much any mode you may need. 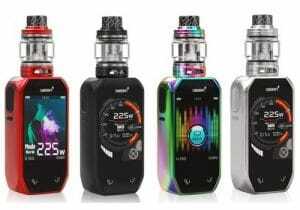 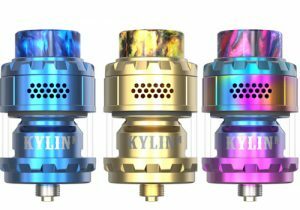 You may set the device to bypass mode, variable wattage mode, temperature control (Ti, Ni, SS, Nichrome) and TCR mode. 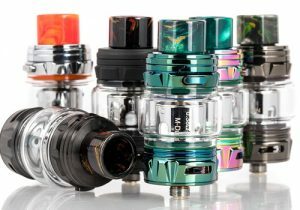 The unit is also compatible with atomizers down to 0.08ohm. 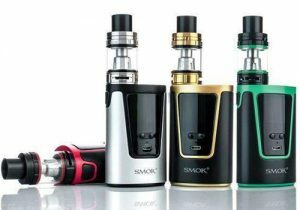 The device uses dual 18650 batteries and does have a micro USB charging port at the bottom of the control face.